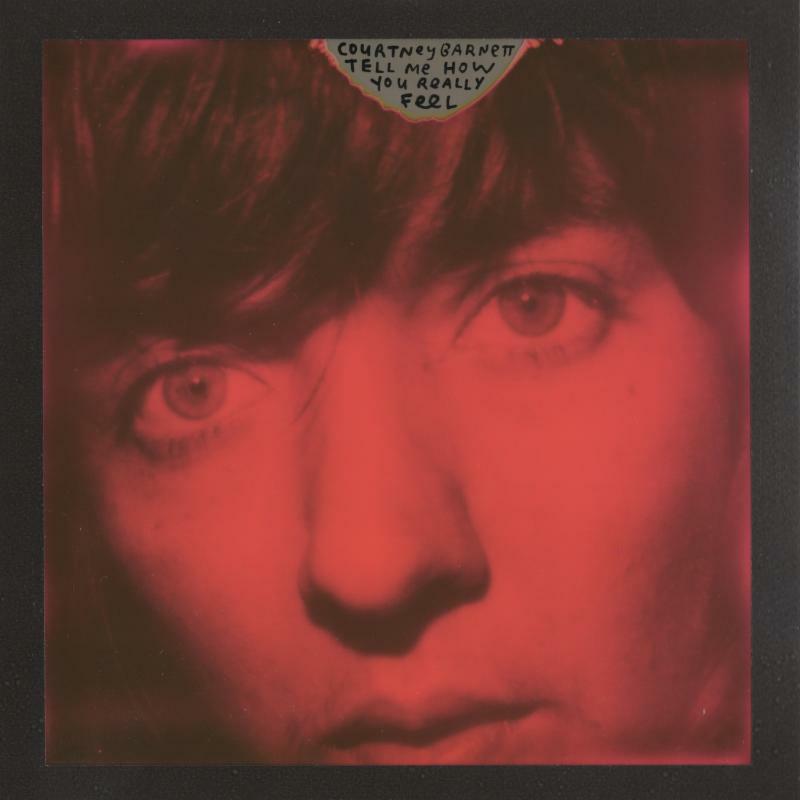 Courtney Barnett has shared another new track from her upcoming album, Tell Me How You Really Feel, out May 18 via Mom + Pop. 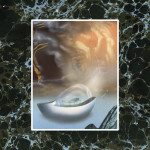 The new single is titled “City Looks Pretty,” and it’s a tuneful, garagey rock ‘n’ roll song cut with some psychedelic elements. It’s good stuff. Listen to the new track below and check out Barnett’s upcoming tour dates. Tell Me How You Really Feel follows 2015′s Sometimes I Sit and Think, and Sometimes I Just Sit and last year’s collaboration with Kurt Vile, Lotta Sea Lice. Lykke Li announces new album, shares two new songs, "deep end" and "hard rain"Touche Amore share new track, "Green"